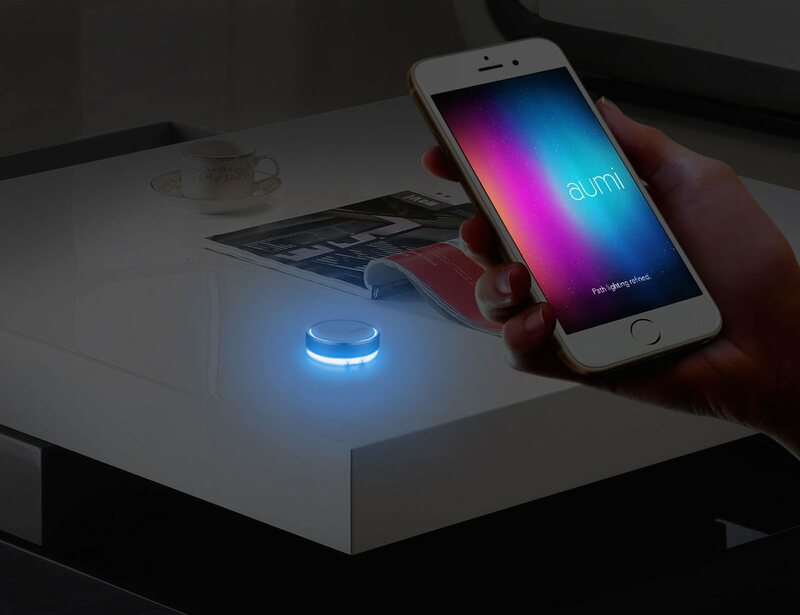 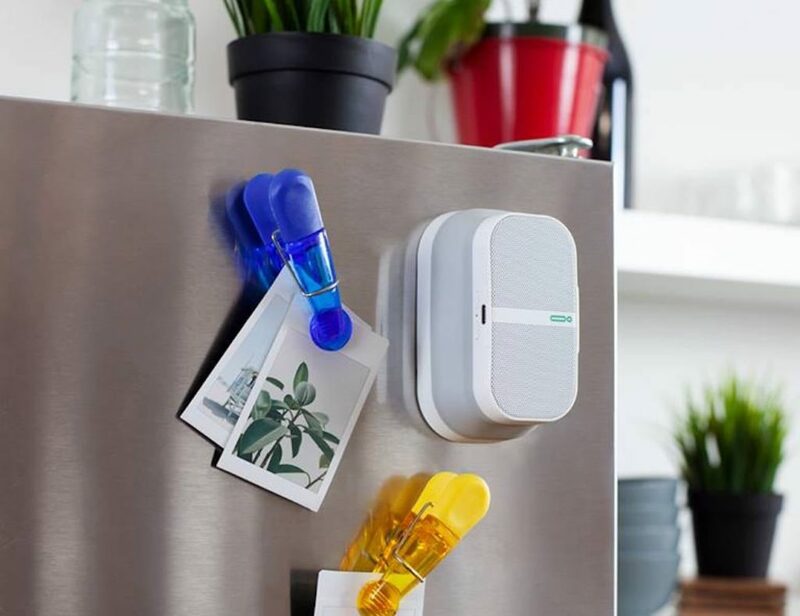 Aumi is a bluetooth enabled, multi-color, rechargeable LED night light that you control with your phone. 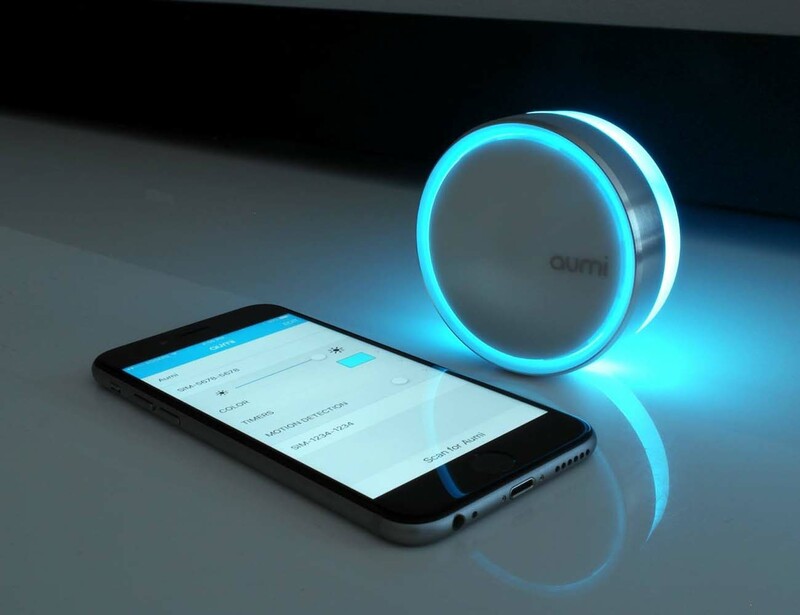 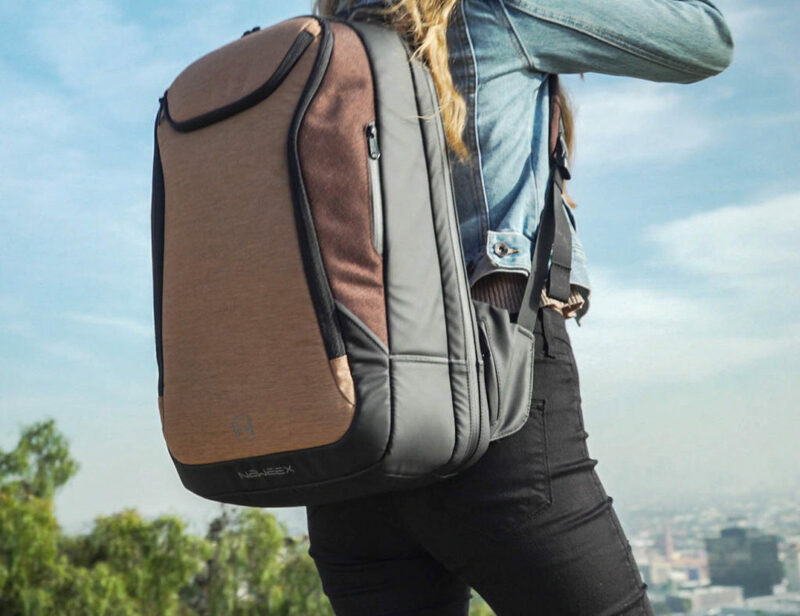 Aumi is the smartest Night Light you’ll ever own. 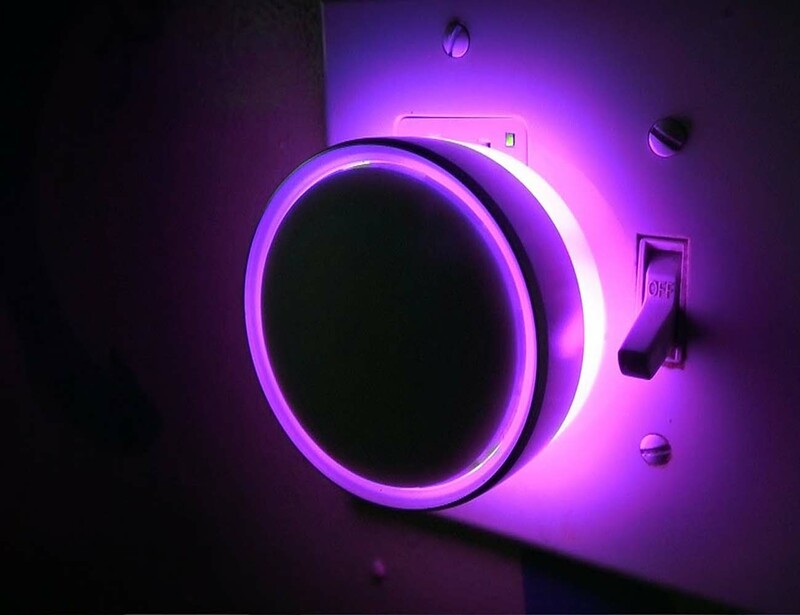 It’s a Bluetooth enabled, portable, multi-colored nightlight that you control with your smartphone or tablet. 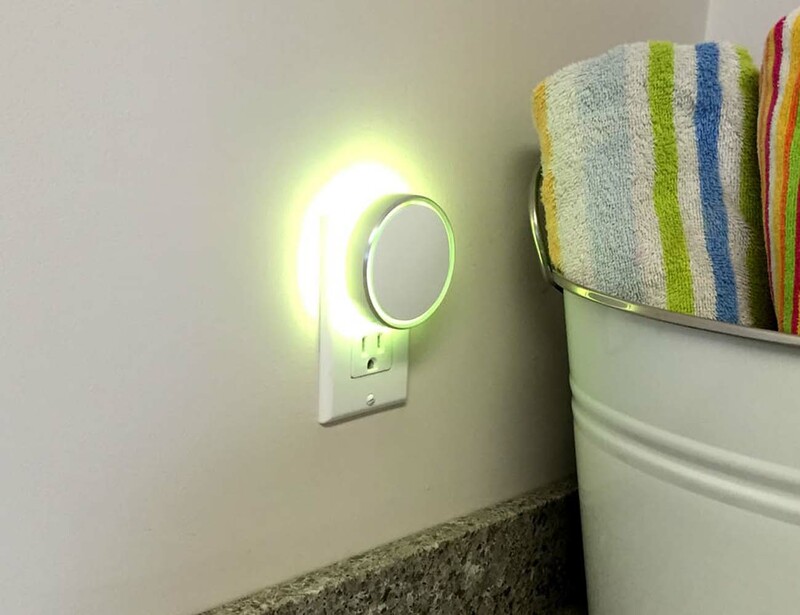 Turn the light on or off, choose from over 16 million color options, set it to automatically turn on when dark, set timers to dim or turn off, Use the aluminum bezel or the app to adjust the brightness, get notifications such as texts or calls, have Aumi stay on when the power goes out, unplug and use it as accent lighting.